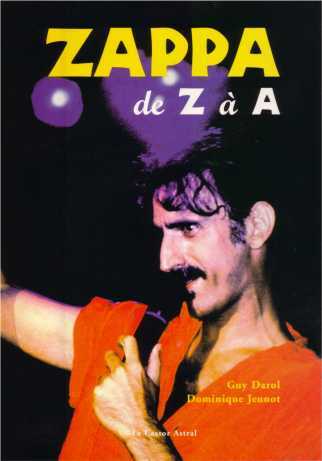 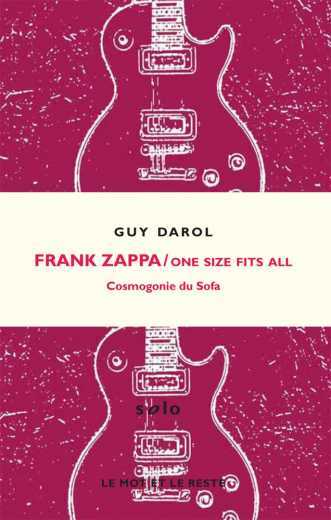 Guy Darol has written various books on the subject of Frank Zappa. 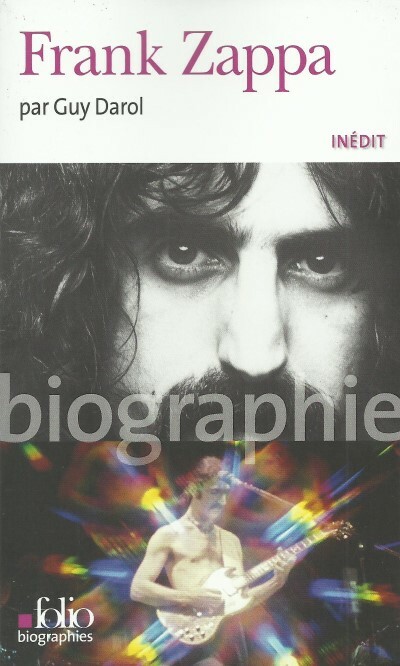 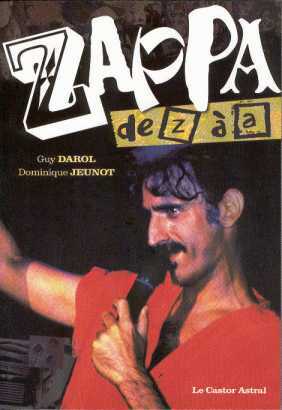 In 1996, he wrote "Frank Zappa, La Parade de l'Homme-Wazoo"; in 2000 he co-wrote some sort of Zappa dictionary "Zappa de Z à A", together with Dominique Jeunot; en in 2003, he finished "Frank Zappa, l'Amérique en déshabillé". 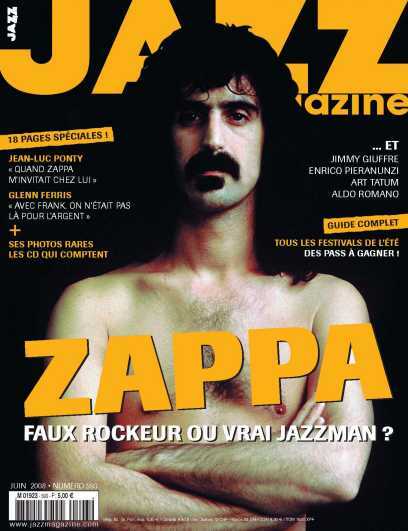 Early 2008, Guy Darol was also responsable for the excellent Frank Zappa special in Jazz Magazine. 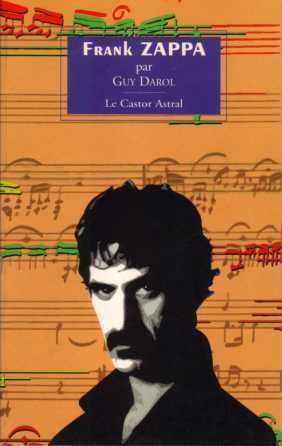 - This is a re-issue (revised & completed copy). 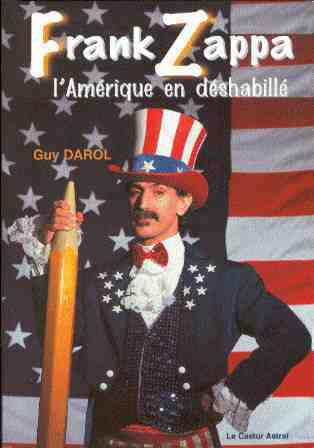 The book was first published in 2000. 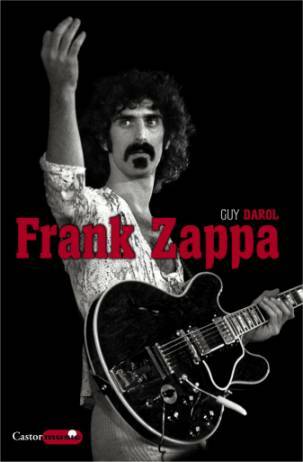 - Introduction by Ben Watson.